What is a pre-litigation hearing and why does my case require one? In 2008, in an attempt to curb the perceived rising costs of medical malpractice insurance, the Utah Legislature passed the “Utah Health Care Malpractice Act”. Part of this plan was to institute a pre-litigation process to weed out non-meritorious medical malpractice claims prior to initiating the formal litigation process in a state court. This process requires all potential litigants to submit to an evaluation of their claim by a panel assembled by the Division of Occupational and Professional Licensing before they can file a Complaint in court. If the panel determines that the claim is non-meritorious, as it nearly always does, the potential plaintiff must also obtain an “Affidavit of Merit” from a physician stating that “there are reasonable grounds to believe that the applicable standard of care was breached” prior to filing their Complaint. This pre-litigation process poses a substantial obstacle to a Plaintiff’s right of access to the court. It typically takes months to schedule the hearing, because an unwilling defense attorney must also be in attendance. Furthermore, the Division’s limited jurisdiction only permits a limited inquiry into the facts of the case; accordingly, the panel’s decision is almost always based on an incomplete set of information. It does not help that the panel is generally made up of medical care providers that have a vested interest in seeing such claims quashed in their infancy. The attorneys at G. Eric Nielson & Associates are well versed in this pre-litigation process. Often, individuals injured by medical malpractice may not fully understand its nuances and can easily have their cases thrown out, even before having an opportunity to have it evaluated on its merits. 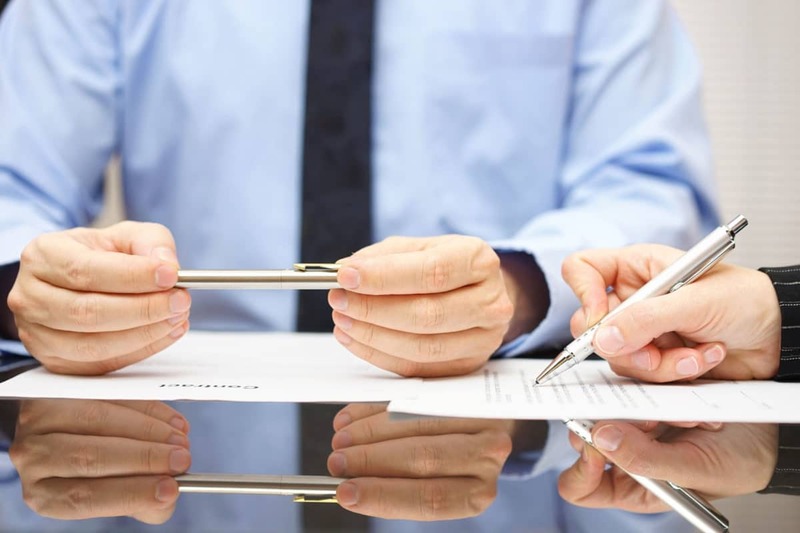 The associates at G. Eric Nielson & Associates have the connections necessary to obtain the required Affidavit of Merit, which is the key to accessing the Court, if a non-meritorious decision is given by the panel. This obstacle to the fair hearing of a medical malpractice claim has severely limited that ability of many victims of negligent health care to get restitution for the wrong they have suffered because it has substantially increased the cost of bringing such claims and adds a level of complexity that the typical individual is not able or willing to negotiate. Ironically, this process has also increased the costs of defending medical malpractice claims because defense attorneys must participate in this process as well, and the decisions made by the panel have no binding effect. If you or someone in your family have been injured by the negligent care of a health care provider, please contact G. Eric Nielson & Associates as soon as possible. We have the experience and knowledge to help you every step of the way with your case.